WordPress is no doubt a popular and equally powerful CMS but, it is lots of HTML and PHP loops that are quite often very hard to comprehend hence, developing on top of WordPress seems very frustrating. 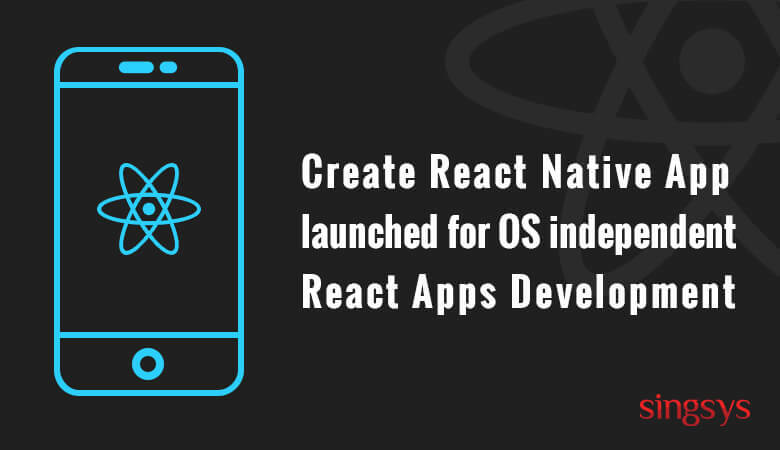 Let us now explore possibilities of ReactJS for development of app front end, React Router for routing and Webpack for keeping it all together. You can also integrate Advanced Custom Fields for creation of a very intuitive solution. Search engine giant Google released their open source algorithm Guetzli to efficiently compress high-quality JPEG images uptil 35% more than other available options. Guetzli will also ensure that size is compressed with zero compromise over the image quality. This announcement will prove very beneficial for those who are into developing an app or website where storing, manipulating or displaying huge amount of images is frequently required. This will eventually allow web pages to not only load faster but also use less data. Lets us view the trends of last 5 years in terms of PHP MVC Frameworks before discussing about the current state. Trends seems to be holding true still as far as laravel is concerned which is still gaining popularity. 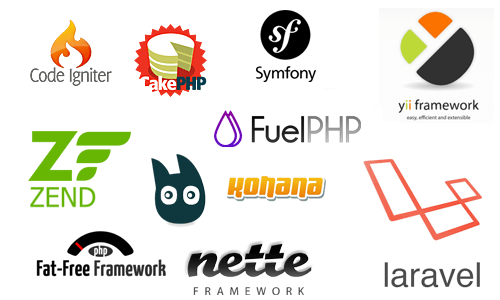 at the same time rest of the frameworks are pretty much lagging behind apart from Symfony. CodeIgniter not being a true MVC framework stands out of the competition.Symphony 3 is not only responsible for developer experience improvement but also for dependency injection. A micro-framework is offered by Symphony 3 just like any other framework. ZF3 included improvements like support for PHP7 along with its own micro-framework. Still ZF3 is very much similar to ZF2. First thing that need to be considered while deciding which platform Wix or WordPress is more suitable as far as ease to build website is considered. WordPress might seem a little complex for many unless they are techie. It include tasks like signing up for a web hosting, installing WordPress and few plugins as well deal with a lot of settings. It provides a lot of flexibility but that is interpreted as complexity by non-tech persons. Wix is whereas, simple enough to be easily and quickly figured out by a kid.